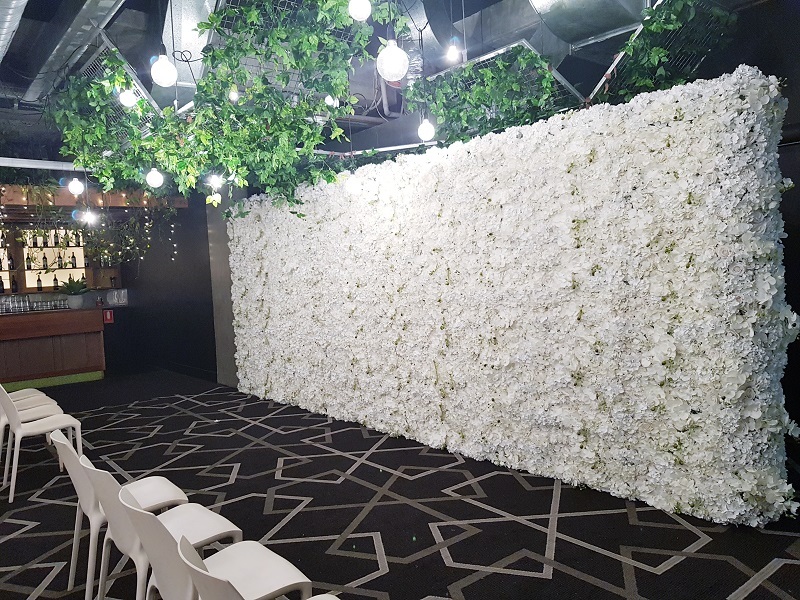 Hire our beautiful 2.4m x 2.4m White IceBerg wall for your next event. 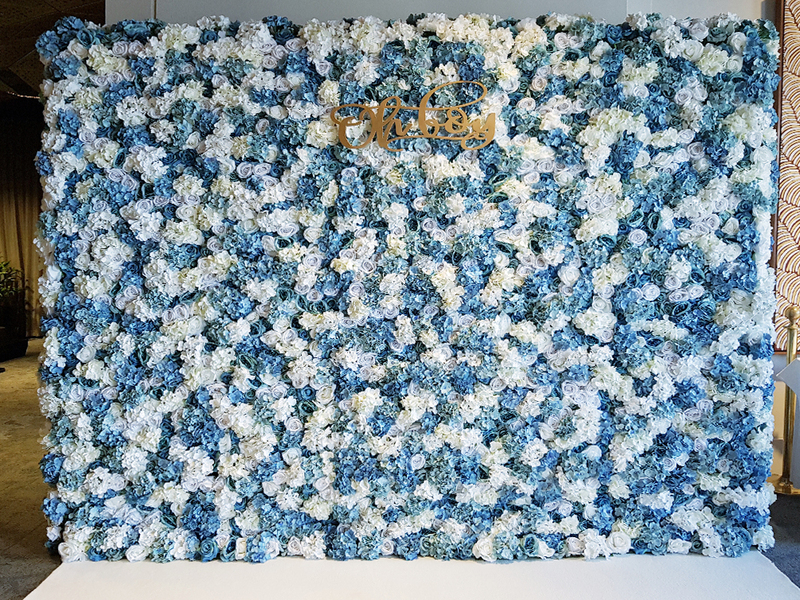 Created with high quality silk flowers. 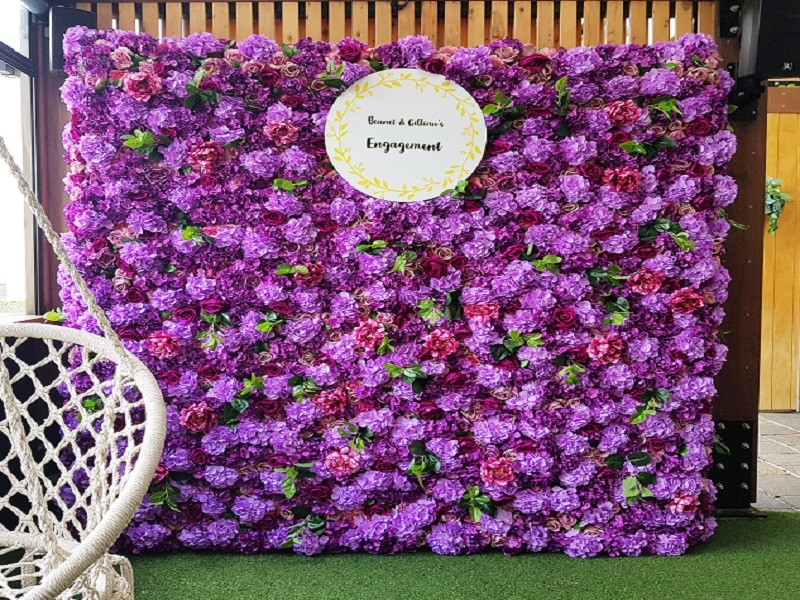 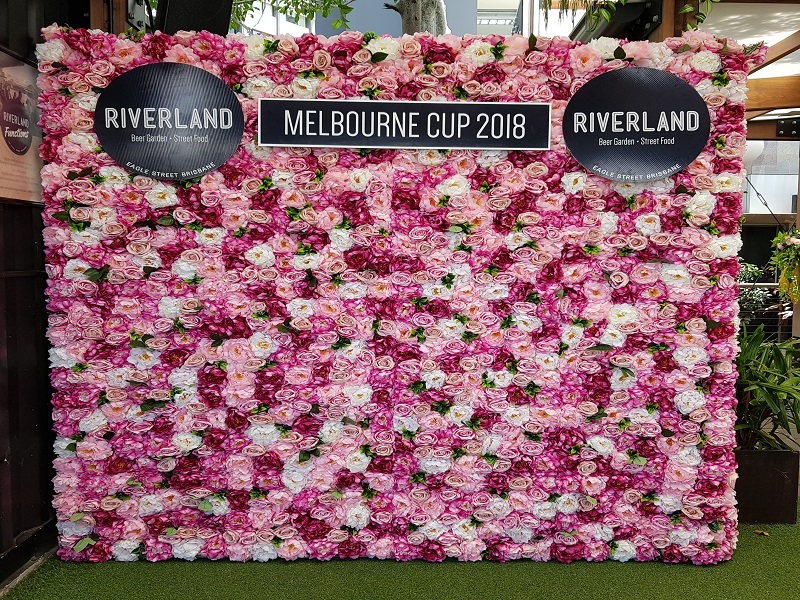 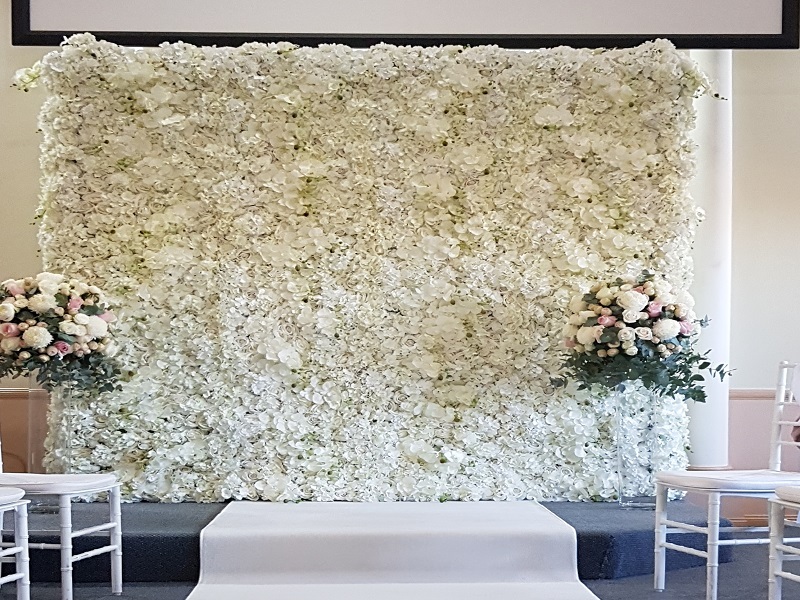 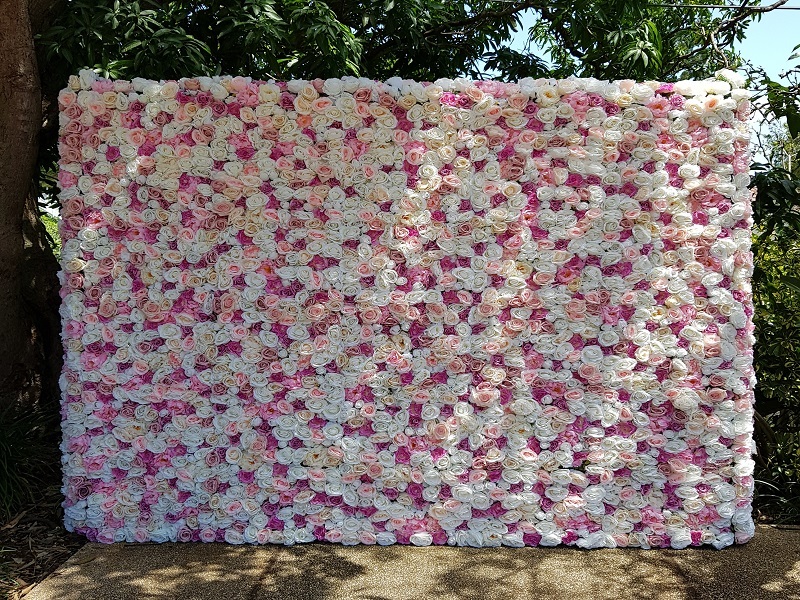 This wall is created with a mix of all classic deluxe white roses, hydrangea and orchids, perfect for bridal or photo backdrops. 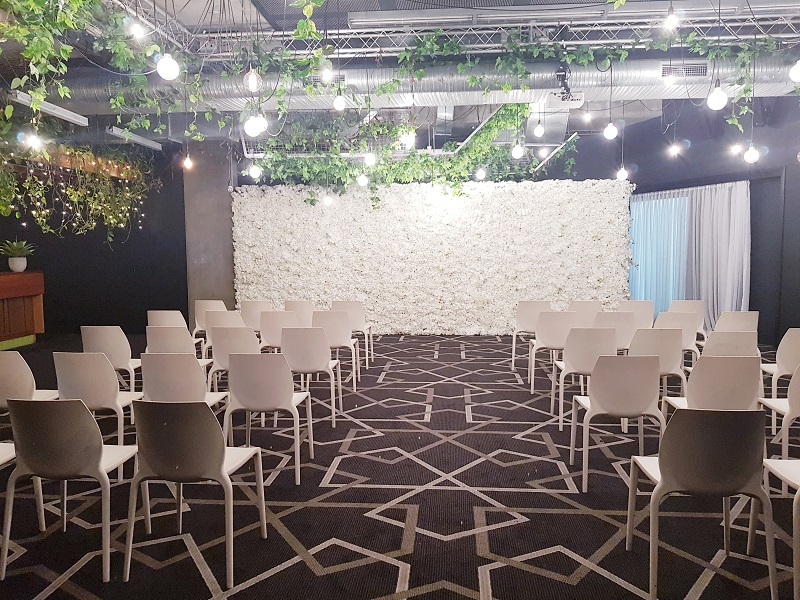 Hire will include all setup and pack down service. 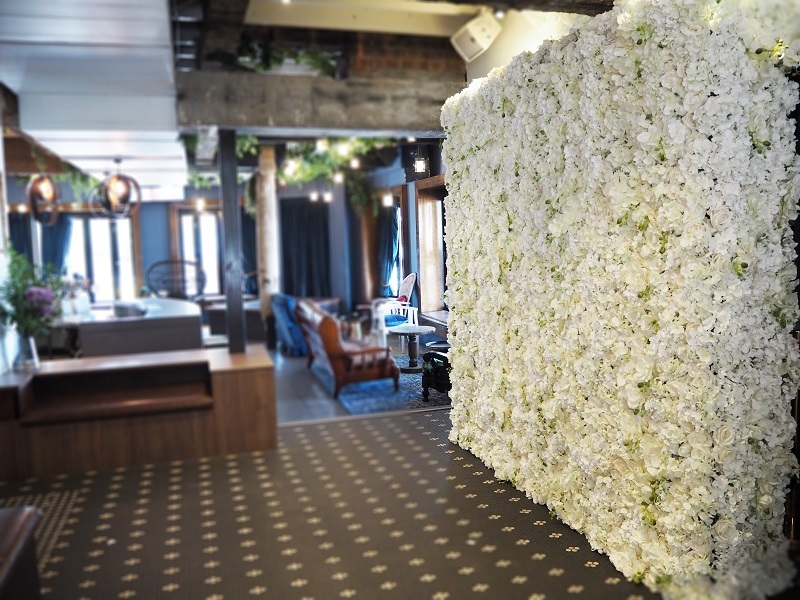 Free delivery & Setup will be for all of Brisbane & most of Gold Coast Suburbs. 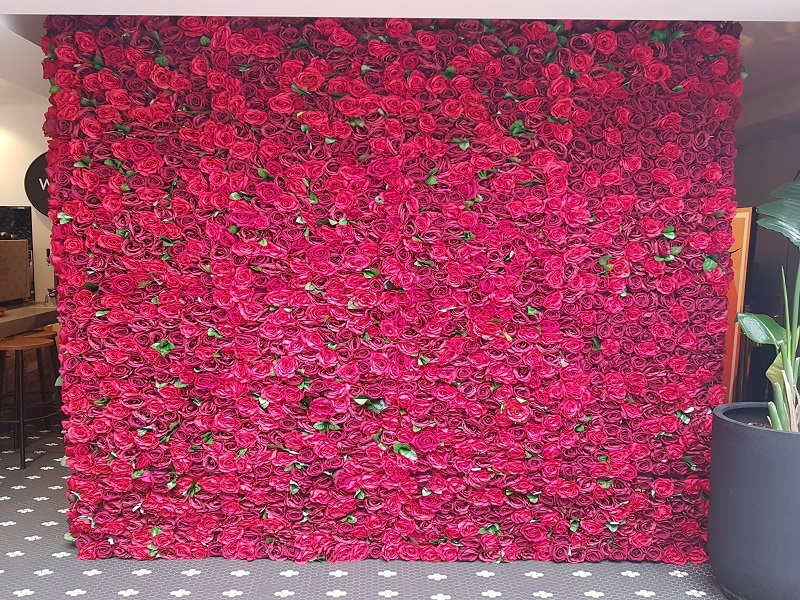 Please enquire before booking.